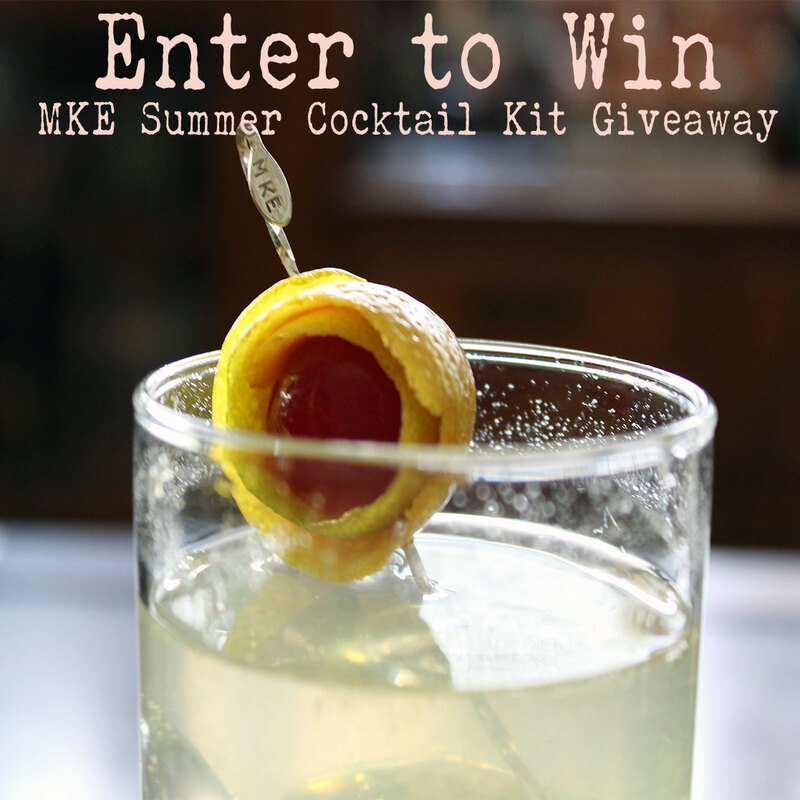 We're celebrating summer AND looking forward to Milwaukee Cocktail Week (SEPT 16-22, 2015) by hosting a very special giveaway for Milwaukee cocktail lovers. We've teamed up with the local gift experts at From Milwaukee with Love to bring you the perfect summer cocktail kit featuring a host of great local products. Entries will be accepted until NOON on August 5. Winners will be chosen through a random drawing and announced here and on our Facebook page before the end of the day on August 5, 2015. 2) BE SOCIAL. 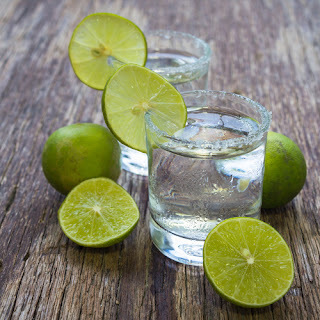 For an extra entry, use #MKECocktailKit in a tweet or Instagram post featuring a photo of your favorite Milwaukee beverage (see an example below). BONUS POINTS: And, just because you're awesome, go over to the From Milwaukee with Love Facebook page and give 'em a like. I'm already on the list too!